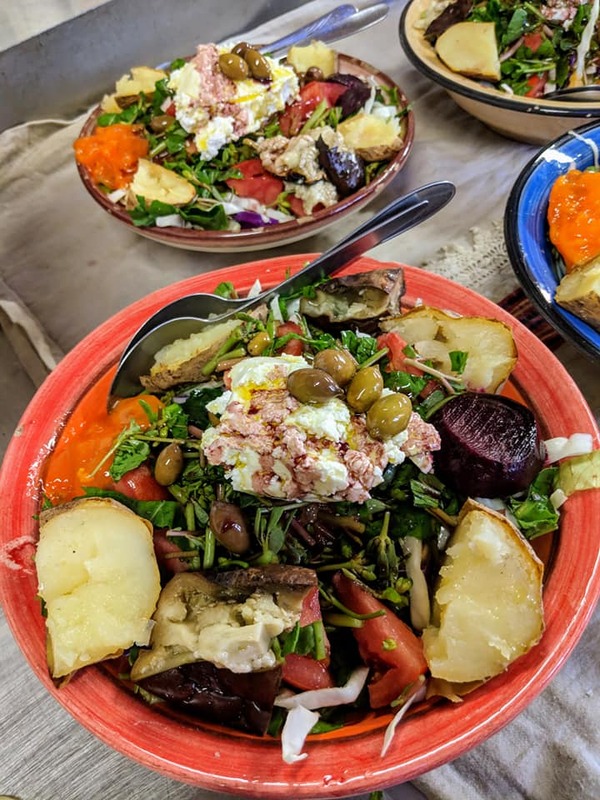 What are the dishes and stories at the heart of the Mediterranean Diet? 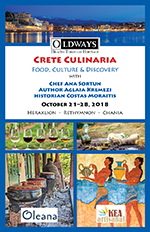 Oldways traveled to the Greek island of Crete to learn, cook, and eat! 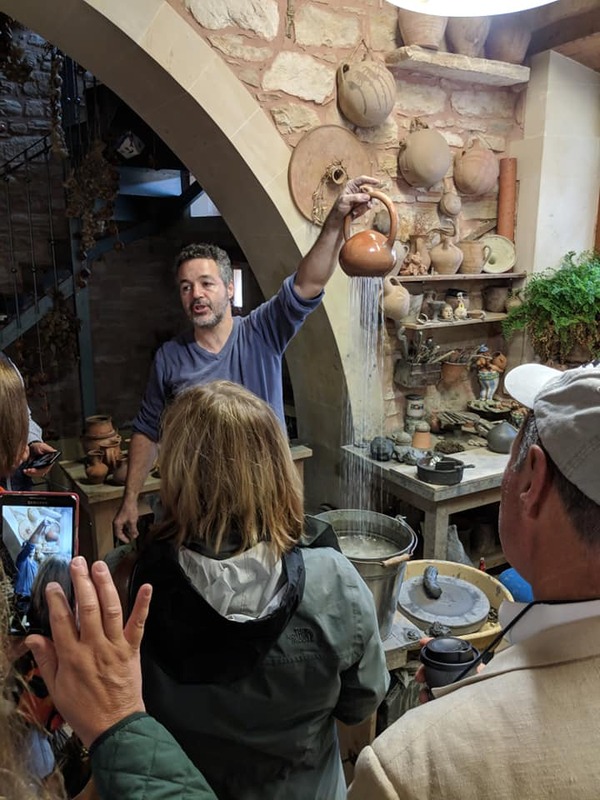 With chef Ana Sortun, author Aglaia Kremezi, and historian Costas Moraitis, the group toured wineries and producers of olive oil, participated in cooking demonstrations, and explored cultural sites including a pottery workshop and archaeological museum. 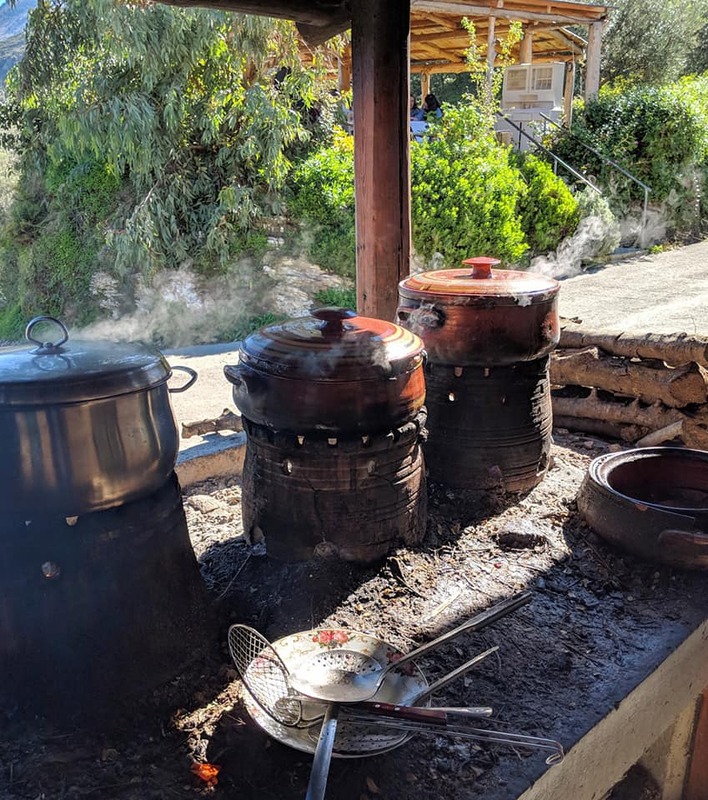 The group was immersed in Cretan culture from beginning to end, and returned home with new knowledge, new ingredients, new dishes to cook, and unforgettable memories. 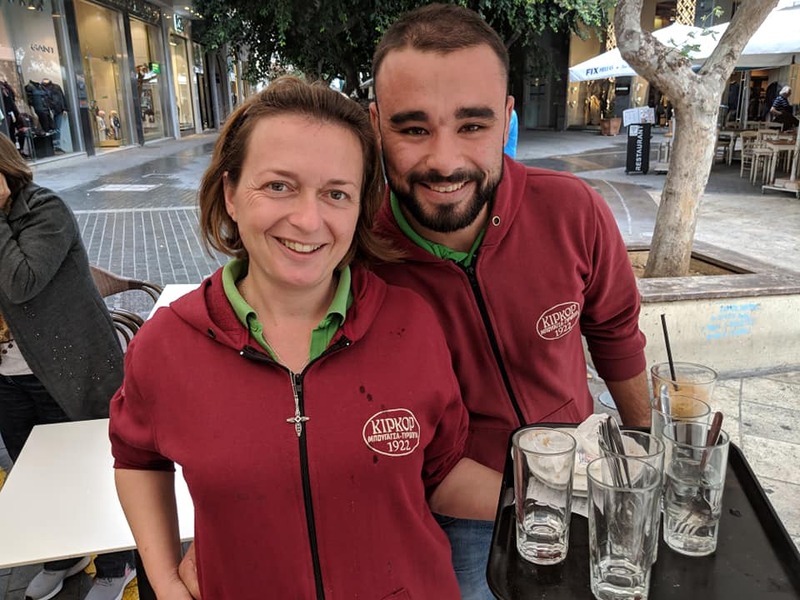 Day 1: Welcome to Heraklion. 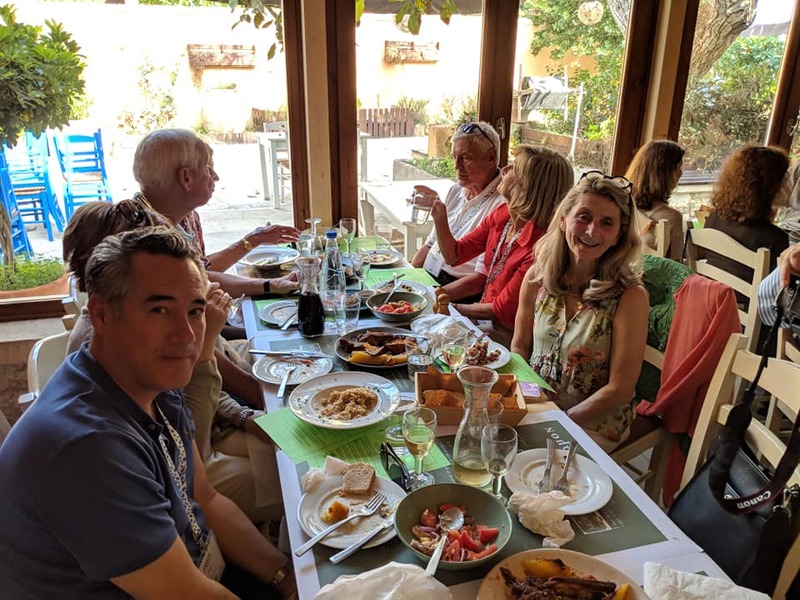 After arriving at the Megaron Hotel in Heraklion, guests traveled to Peskesi Restaurant for a traditional Cretan dinner. 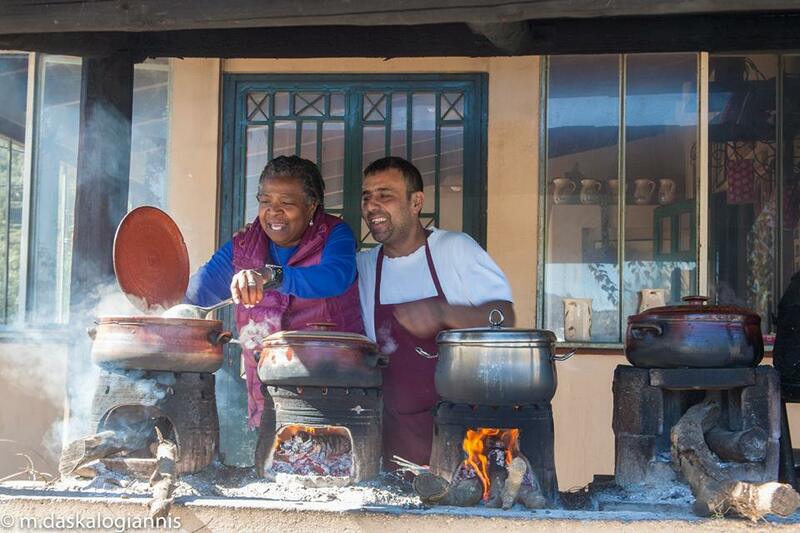 Day 2: Ancient Times & Tradition. 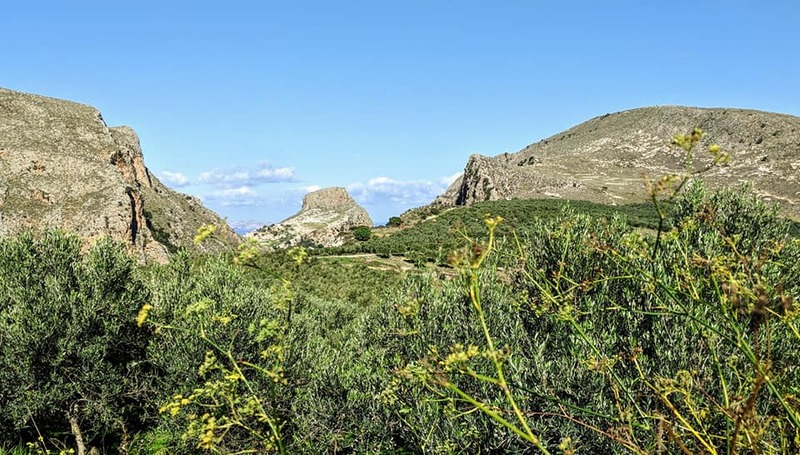 The group uncovered more than 5,500 years of history at Heraklion’s Archaeological Museum. 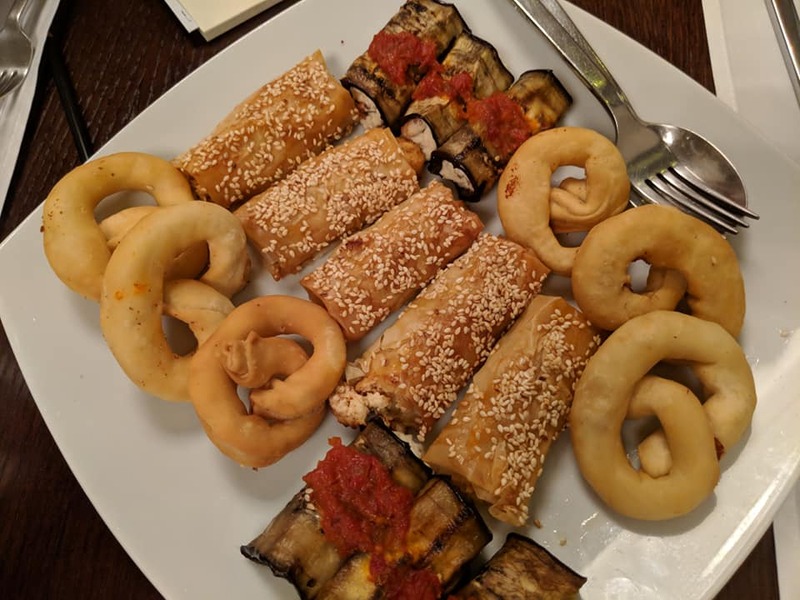 Later, lunch at Kritamon restuarant featured locally-sourced ingredients. 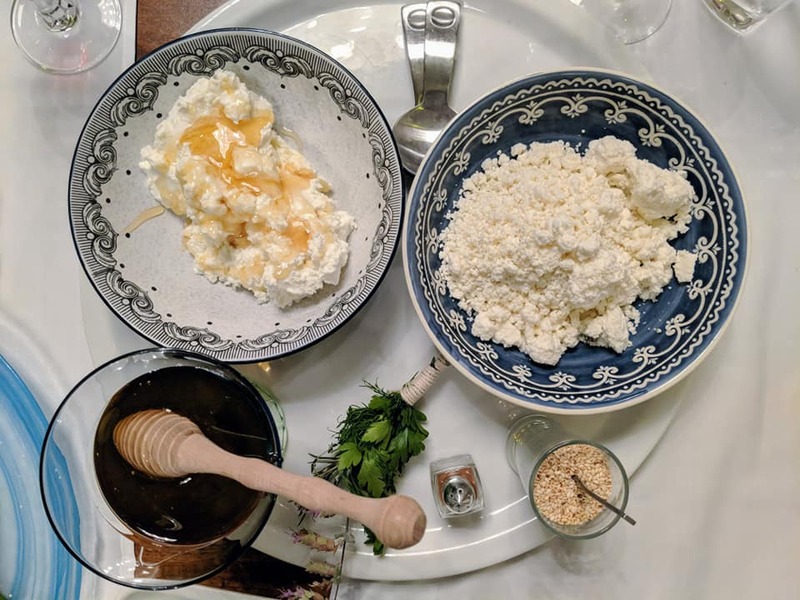 The day ﬁnished with a wine and Cretan cheese tasting. Day 3: Cooking! 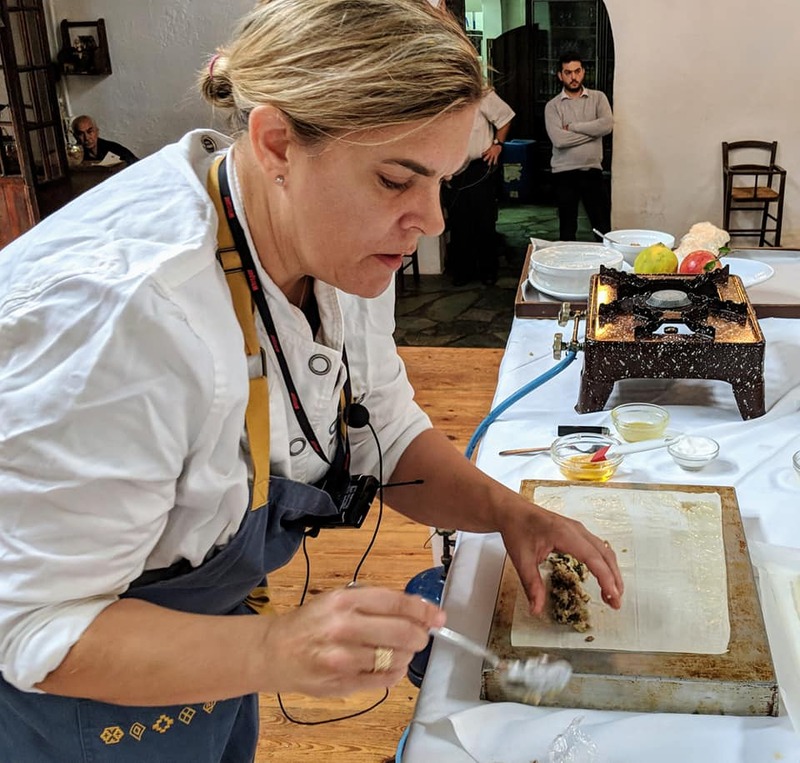 After an optional visit to a traditional bogatsa bakery with Aglaia Kremezi, the group departed for the village of Arolithos for chef Ana Sortun’s phenomenal cooking demonstration. Day 4: On the Road. 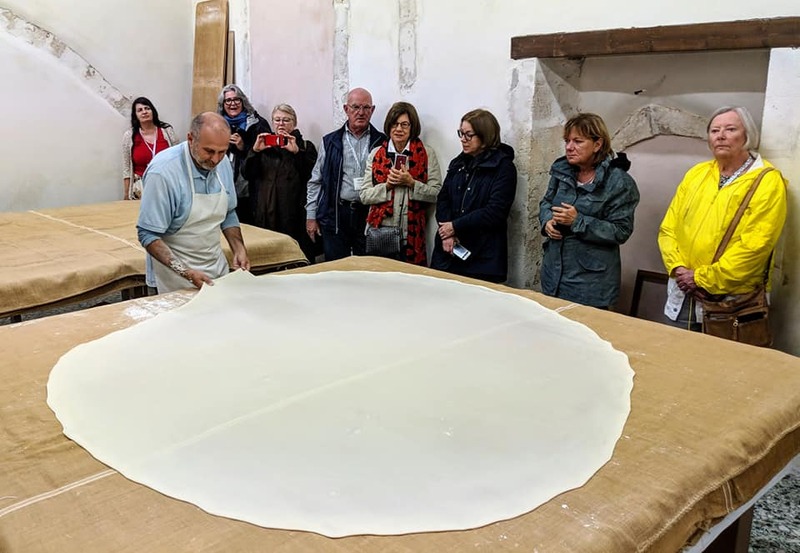 En route to Chania, the group stopped at the Keramion pottery workshop, the Arkadi Monastery, and saw phyllo dough production at Rethymnon’s last hand-rolled workshop. 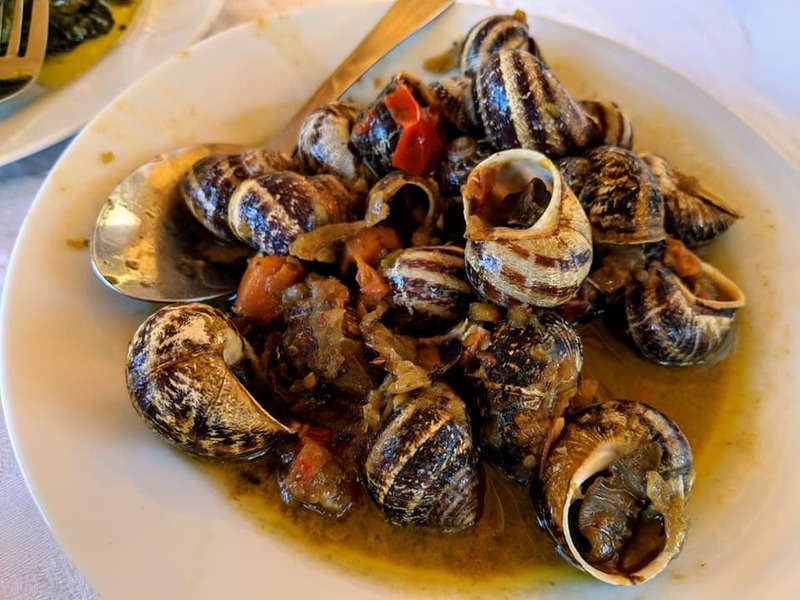 Lunch was served in Restaurant Avli’s beautiful Venetian garden. 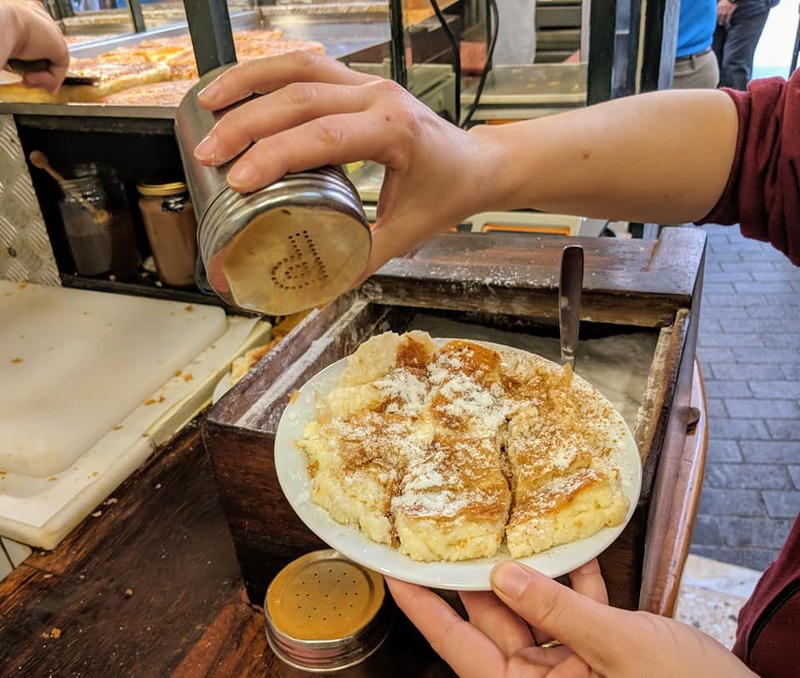 Day 5: Old Town & More Cooking. 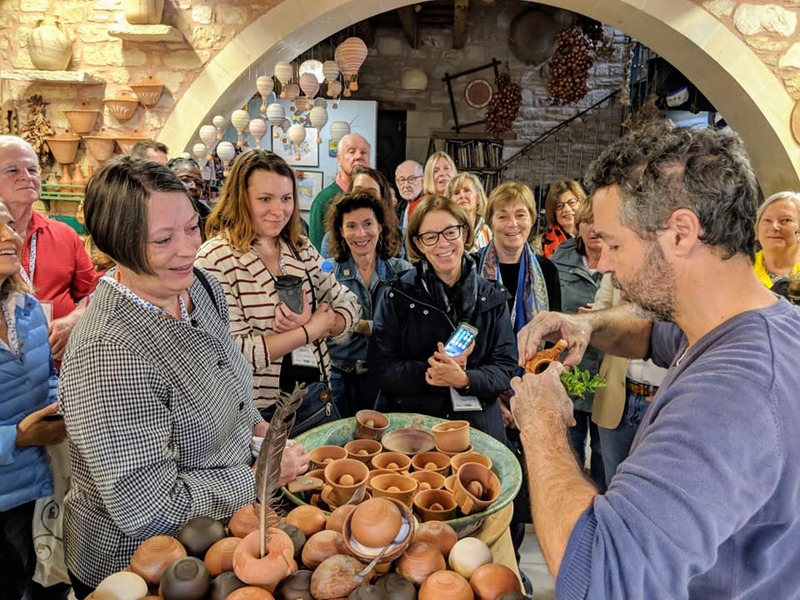 The group explored the old town of Chania, including markets and a synagogue. 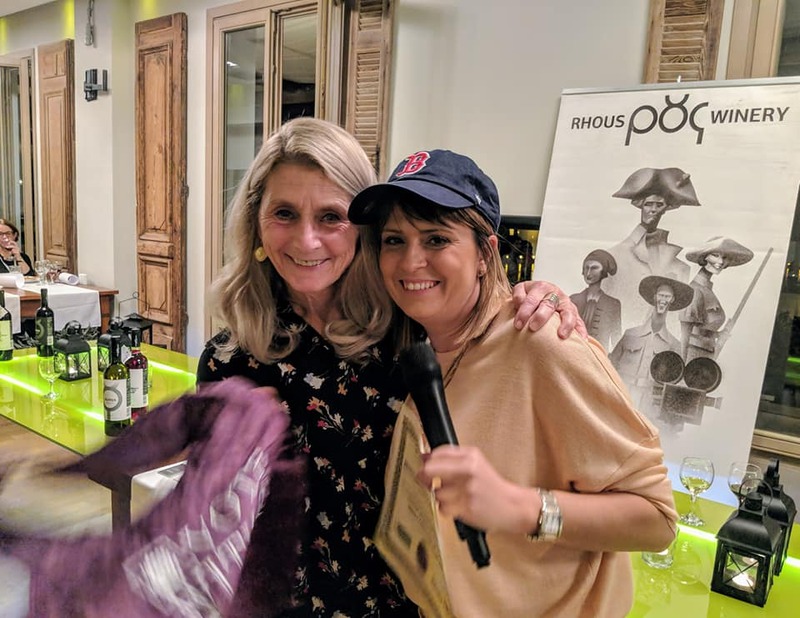 Later in the evening, chef Yiannis Tsivourakis, Ana Sortun, and Aglaia Kremezi led a cooking class that provided a delicious dinner. 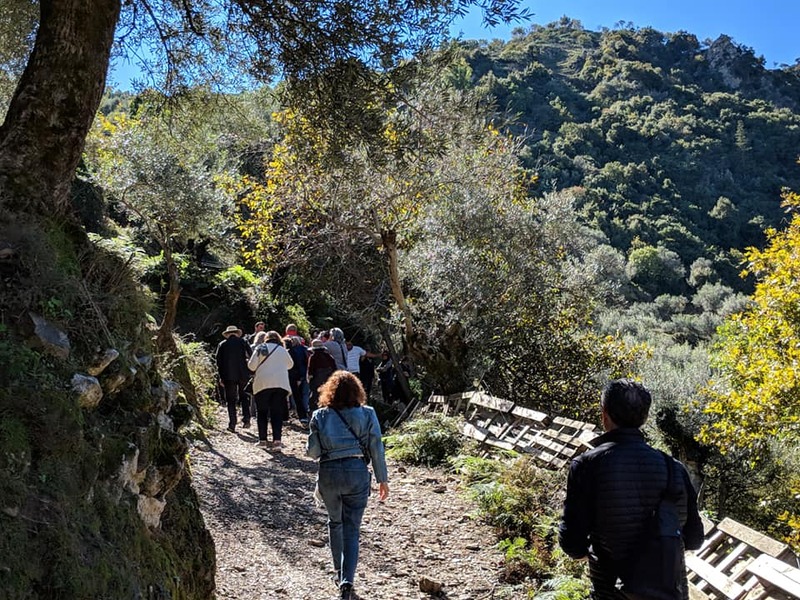 Day 6: Into the Mountains. 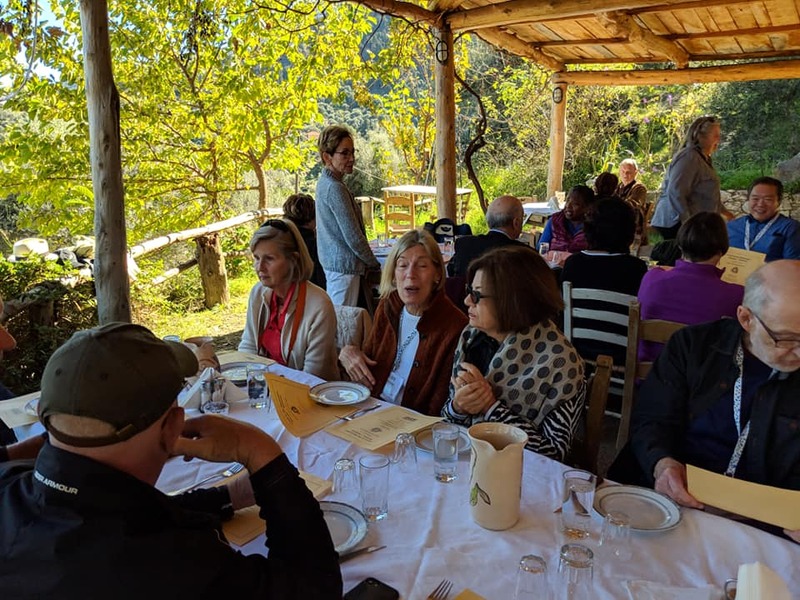 In the mountains south of Chania, the group learned about raki distilling at the traditional taverna Dounias before a one-of-a-kind lunch. Day 7: Tradition and Innovation. 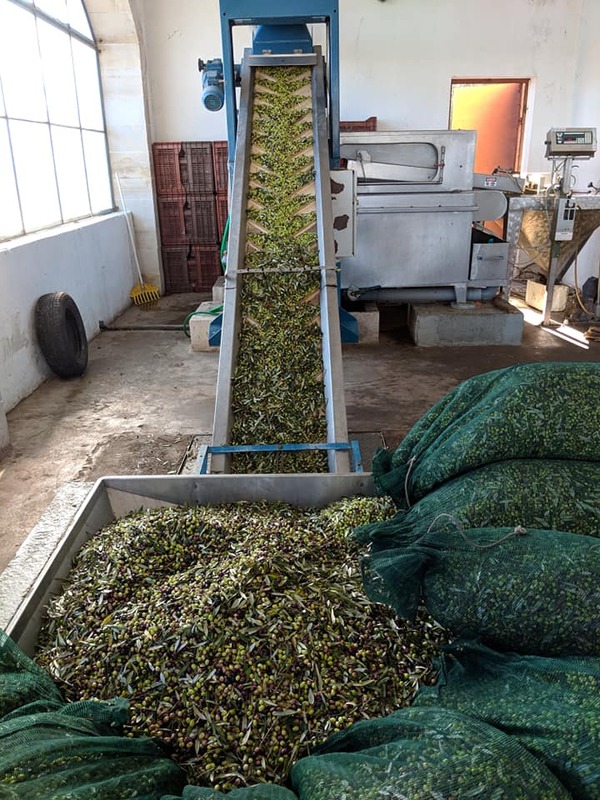 The day began with a tour of Biolea, producers of organic olive oil. 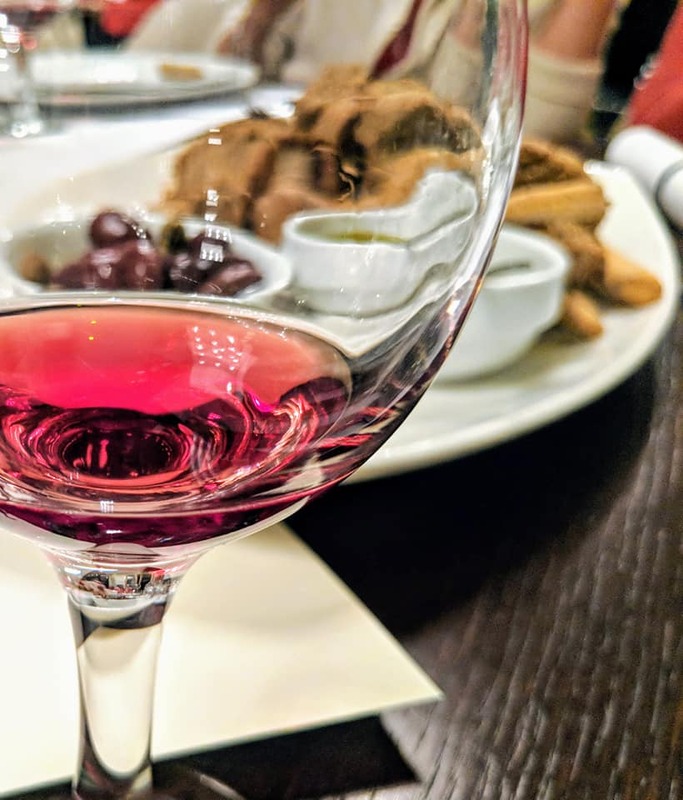 A tour, tasting, and lunch at Manousakis Winery followed. 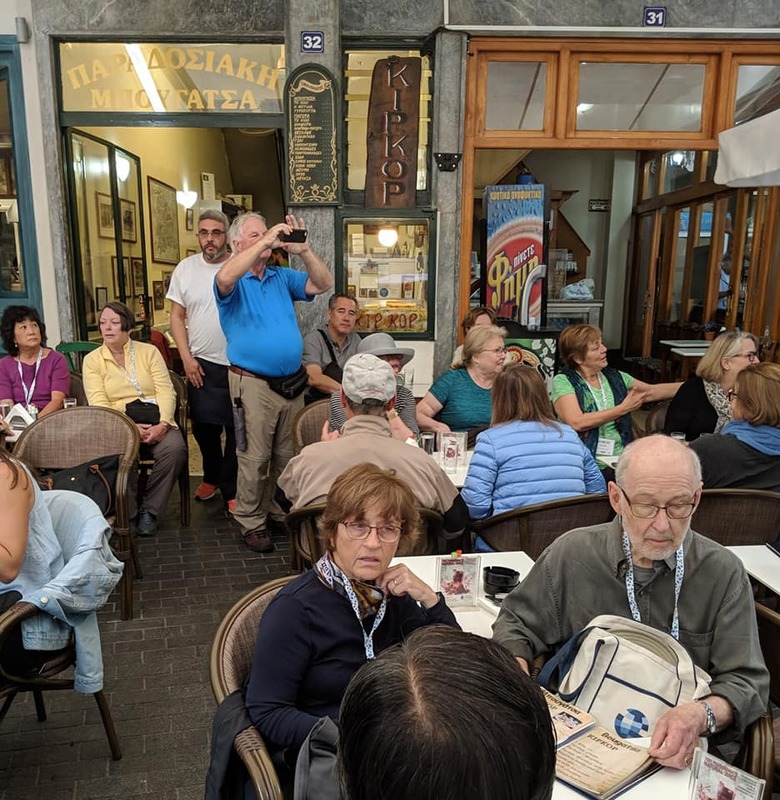 The ﬁnal group dinner was enjoyed at a local favorite ﬁsh restaurant called Apostolis. 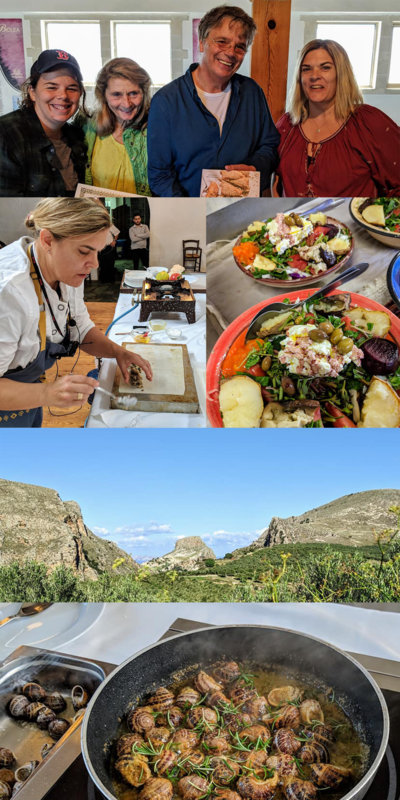 To learn more about this Crete trip and its food, culture, and wine, please download the program.